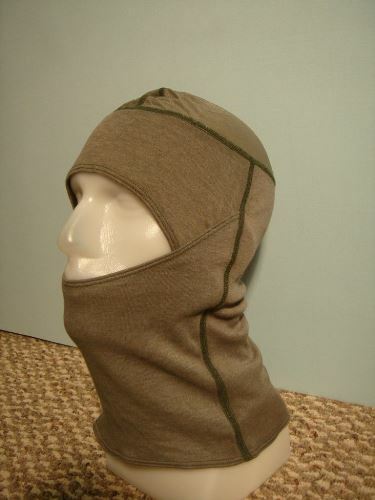 Genuine Issue, brand new Anti-Flash hood made with Technologically Advanced Body Wear which is moisture wicking, anti-microbial and anti odor all the while being Flame Retardant/Fire Resistant. They will not melt or drip thus protecting our law enforcement, fire fighters, and soldiers heads and faces. NSN#8415-01-605-0217 Contract # W911QY-12-F-0154. 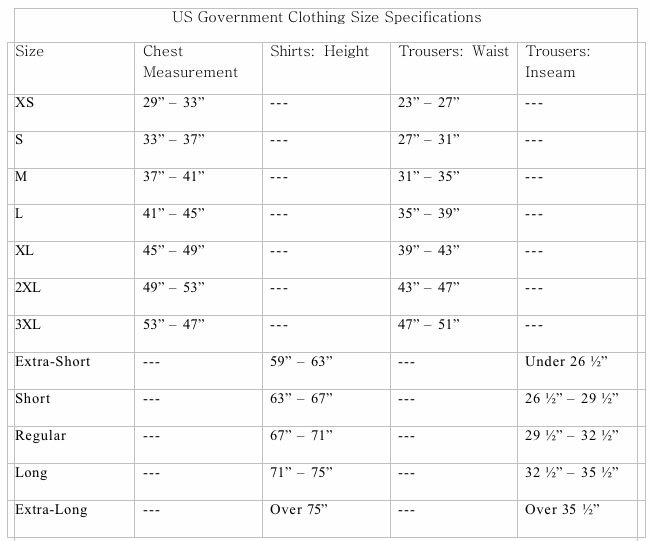 Style 223-C One Size fits all. Mesh at the top of the head for breathability.